It’s been more than a minute since I did a Spotlight On an entire brand. So I decided to devote this edition to another fantastic drugstore brand that I really think doesn’t get nearly enough attention in the beauty community. And that would be Rimmel Cosmetics. 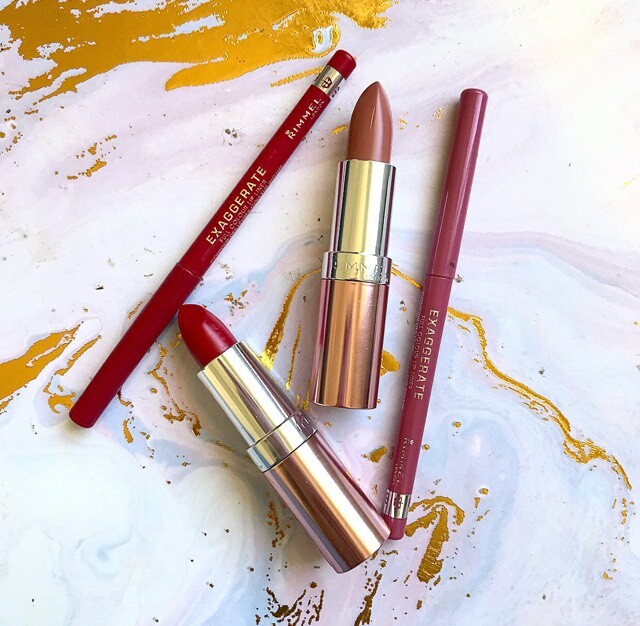 Rimmel, in my opinion, is one of the more underappreciated brands out there and plenty of their products have ended up as favourites of mine over the years. 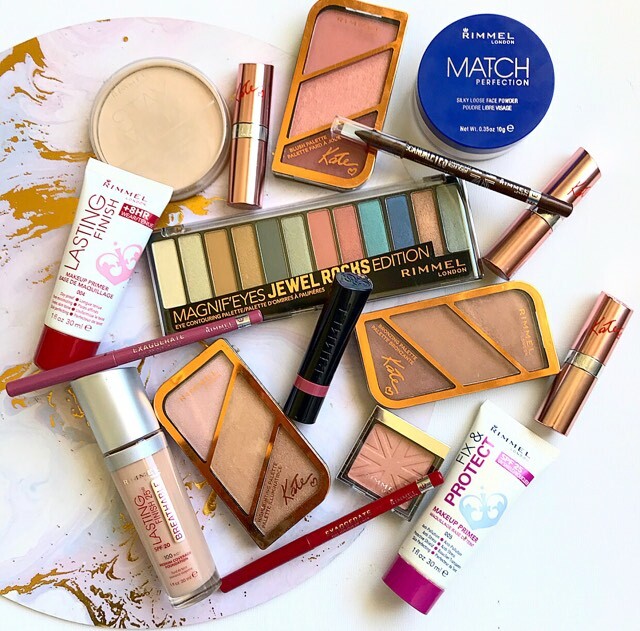 So if you want to know what products from Rimmel I love, just keep reading! I swear that this stuff is like glue for your makeup. It starts out quite lotion like, but as you rub it into the skin, it becomes tacky in consistency and it creates a great base for any foundation. Most important, it does make my makeup last longer without fading or cracking. At the risk of sounding like a broken record, I’ll keep this short. Thin in consistency, buildable coverage, lasts all day, looks like skin! This is a favourite for a reason. This has been my secret weapon in my makeup collection for years. It locks my makeup in place (I especially like it for baking under the eyes) and it doesn’t mess with my foundation or cause flashback during photography. 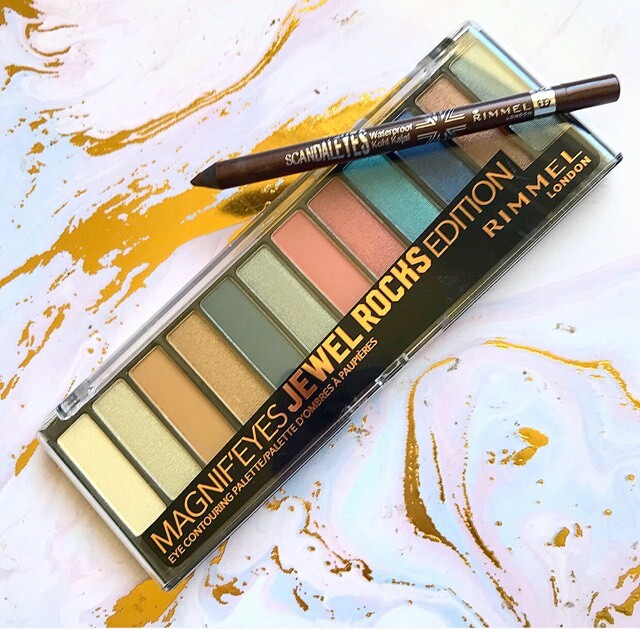 Another Rimmel product that I’ve been vocal about my love of, the Magnif’Eyes palettes contain 12 shadows each and come in a great variety of shades. So they have a palette for every taste or occasion. The shadows themselves are gorgeous quality. The mattes are easy to build up and blend out and the shimmers stand toe to toe with some of my more expensive palettes. If you haven’t gotten on these palettes, get on these palettes! When it comes to eyeliners, I do usually go for something that I can sharpen myself. The issue with pencils like that however is that the product can fall out of the pencil after too many sharpens. I have never had that problem with these liners. They are also budge proof and they last all day on the waterline. 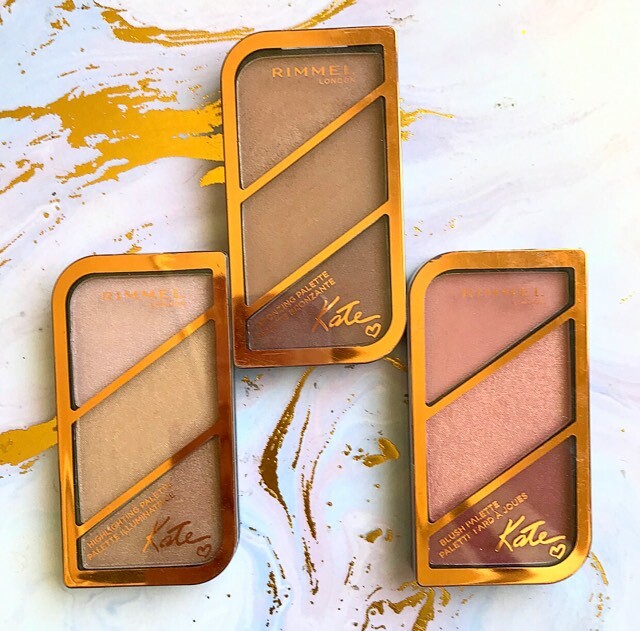 I’m mentioning all three of the cheek palettes here because I do not have a bad thing to say about them. The bronzer is my go to for the winter months. With all three shades having a gorgeous rosy tone. The blush palette is a pink blush junkies dream and the highlight palette is gorgeous, glowy goodness. If however you prefer to have just one palette that has a blush, bronzer and highlight in it, Rimmel has you covered there too. And those are really good! The Lasting Finish lipsticks are my favourite drugstore lipsticks without question. They’re smooth, creamy, pigmented and they have a great colour range. I’m especially fond of the Kate Moss collection of lipsticks (pictured is the anniversary collection). But the whole line is a winner. Best of all, they don’t have a weird scent or taste to them. Which is an issue I have with a lot of drugstore lippies. I mentioned before that I usually prefer sharpenable pencils for my liners. These are the exception. I love that the tip on these are slanted, so they can get into the contours of the lips easily. They are also super creamy and very long lasting. I often wear the pink shade (East End Snob) on it’s own and it’s such a gorgeous shade. And these are just some of my favourites from Rimmel! 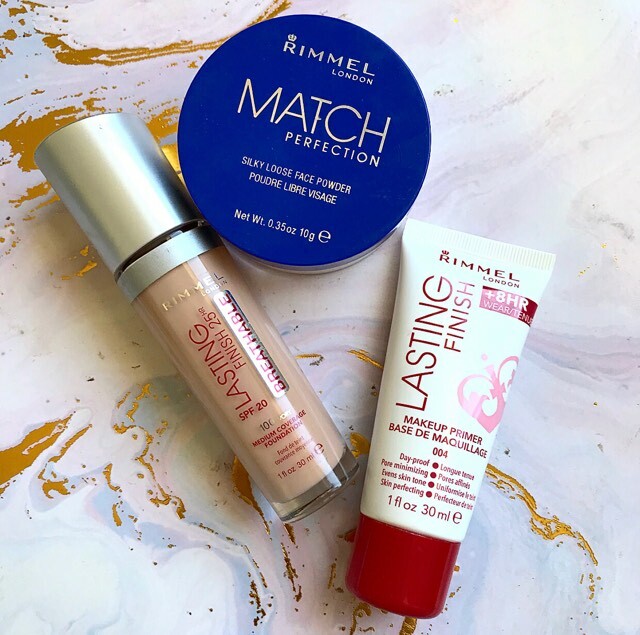 What are some of your favourite Rimmel products? let me know down below. And also let me know which brand should get shown a spotlight on next! Rimmel is one of my favorite brands too and i think it’s really underrated! 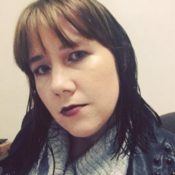 i love their kate moss lasting finish lipsticks ! such a great collection! i always find myself repurchasing these! I’m always on the lookout for new shades!